The former editor of Time / former Undersecretary of State for Public Policy thinks the US government propagandizing its own citizens is just fine and dandy. And where did he deliver these remarks? 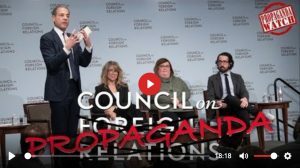 At the CFR, of course! Shocking, I know. 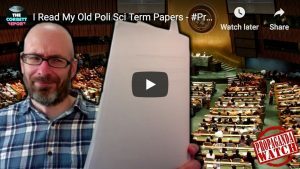 The propagandists are in overdrive shoving “climate grief” down our collective throats. 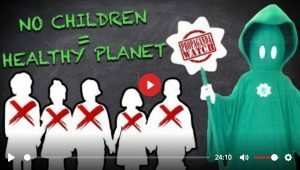 And the next step in that indoctrination, the acceptance of climate eugenics to atone for our climate sins, is almost here. 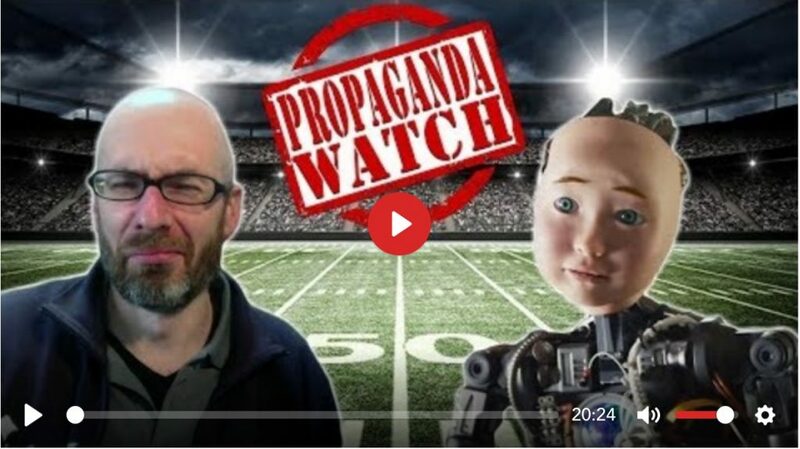 Join James for this week’s important edition of #PropagandaWatch dissecting the dangerous lies that are being pushed in the name of the environment. 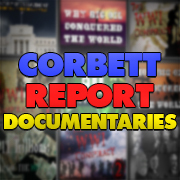 Corbett Report community member HomeRemedySupply points out a relative rarity: an example of genuinely helpful, positive propaganda. Celebrity-laden propaganda, no less. 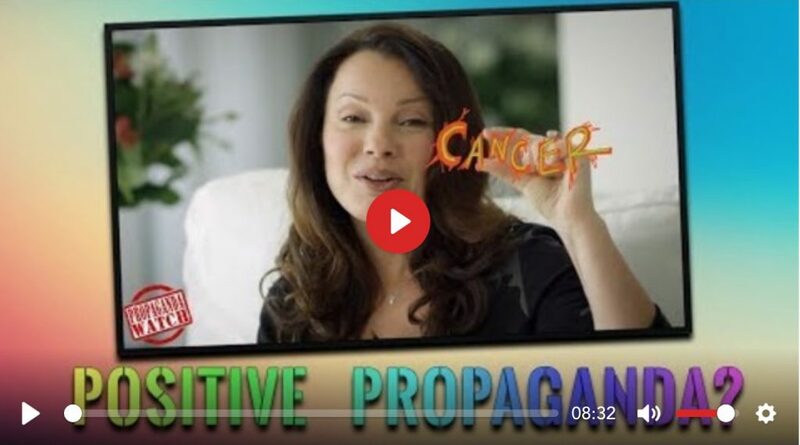 So it is a step forward to go beyond the “cure cancer cult” and actually address root causes, but what are the deeper implications of positive propaganda? Can we fight fire with fire? So how does the CIA recruit psychologists for its operations? And what does it do with them? 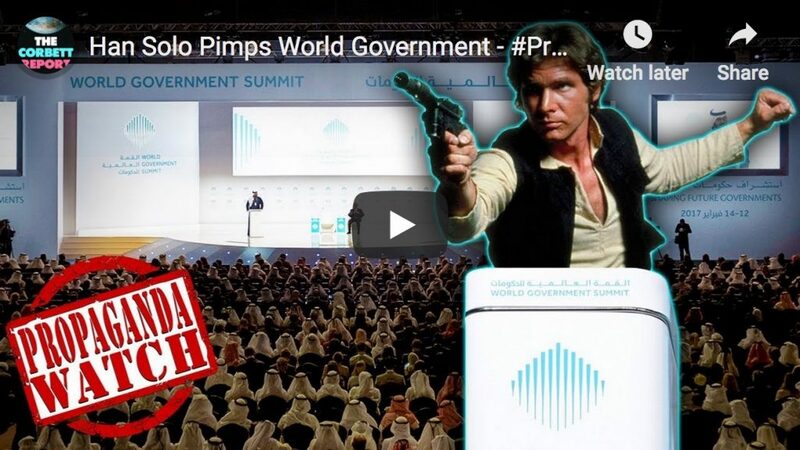 Today on #PropagandaWatch we listen in as James Evan Pilato of MediaMonarchy.com breaks down the CIA’s latest recruitment campaign. 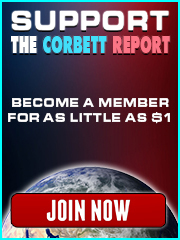 Another Stupor Bowl has come and gone to dazzle the masses and, as many already know, the commercials are where many of the big propaganda themes for the year are introduced. 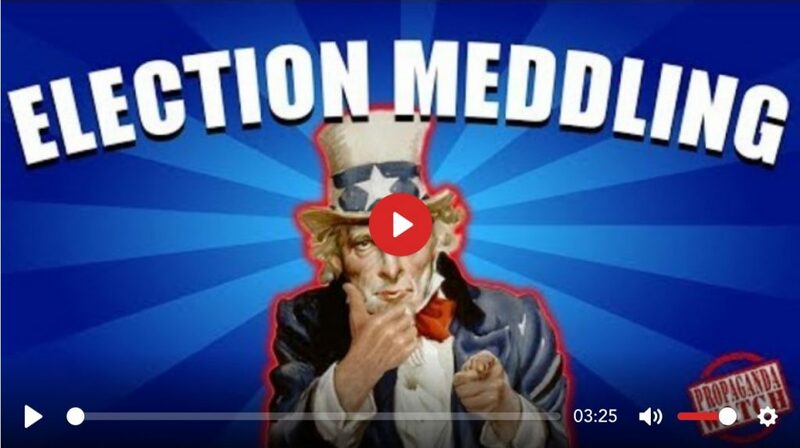 So this year, video editor Broc West introduces some of the worst ones to me for my take on the cavalcade of conditioning. 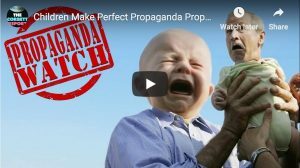 That’s right, in this edition of #PropagandaWatch you can literally watch me watching propaganda in real time! Ain’t the internet grand? So let me get this straight: The Russians brought America to its knees with a few facebook ads, but Uncle Sam’s concerted and ongoing efforts to overthrow governments around the world and interfere with elections is perfectly fine? Because…democracy? Riiiiiiight.